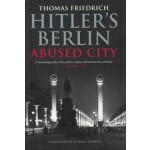 From his first visit to Berlin in 1916, Hitler was preoccupied and fascinated by Germany's great capital city. 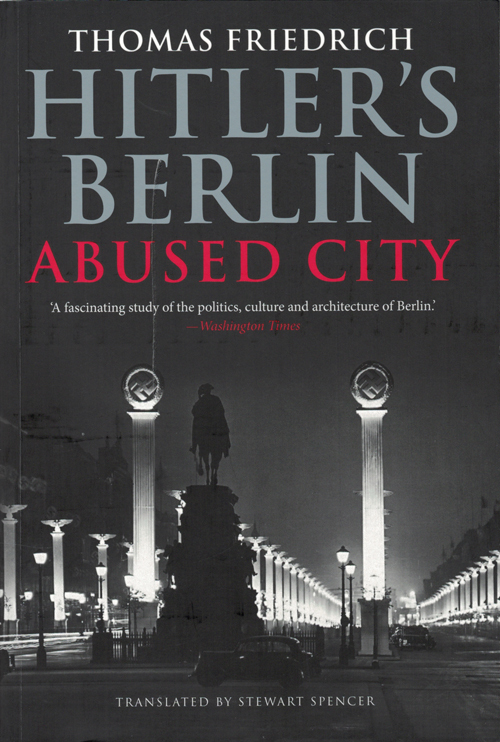 In this vivid and entirely new account of Hitler's relationship with Berlin, Thomas Friedrich explores how Hitler identified with the city, how his political aspirations were reflected in architectural aspirations for the capital, and how Berlin surprisingly influenced the development of Hitler's political ideas. A leading expert on the twentieth-century history of Berlin, Friedrich employs new and little-known German sources to track Hitler's attitudes and plans for the city. Even while he despised both the cosmopolitan culture of the Weimar Republic and the profound Jewish influence on the city, Hitler was drawn to the grandiosity of its architecture and its imperial spirit. He dreamed of transforming Berlin into a capital that would reflect his autocracy, and he used the city for such varied purposes as testing his anti-Semitic policies and demonstrating the might of the Third Reich. Illuminating Berlin's burdened years under Nazi subjection, Friedrich offers new understandings of Hitler and his politics, architectural views, and artistic opinions. The late Thomas Friedrich grew up in Berlin and spent his adult life there. He was a museum curator and for many years was project leader for history at the Museum Education Service in Berlin.